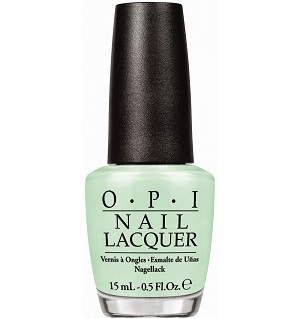 OPI Nail Polish, That's Hula-rious, NLH65, .50 fl. oz. Light mint green creme nail color.